August 2016 - The lab at Bull City Escape for Pratiksha's going away party. 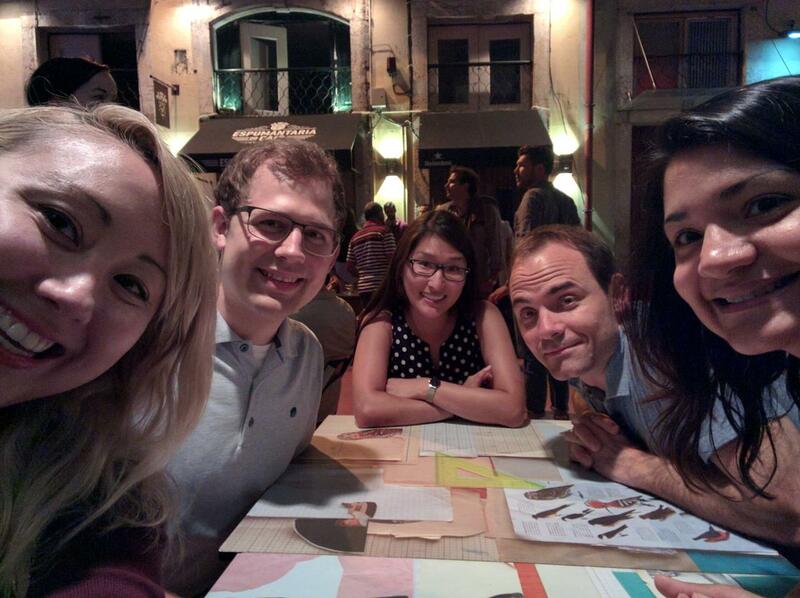 June 2016 - In Lisbon, Portugal for the FASEB Genome Engineering Meeting! 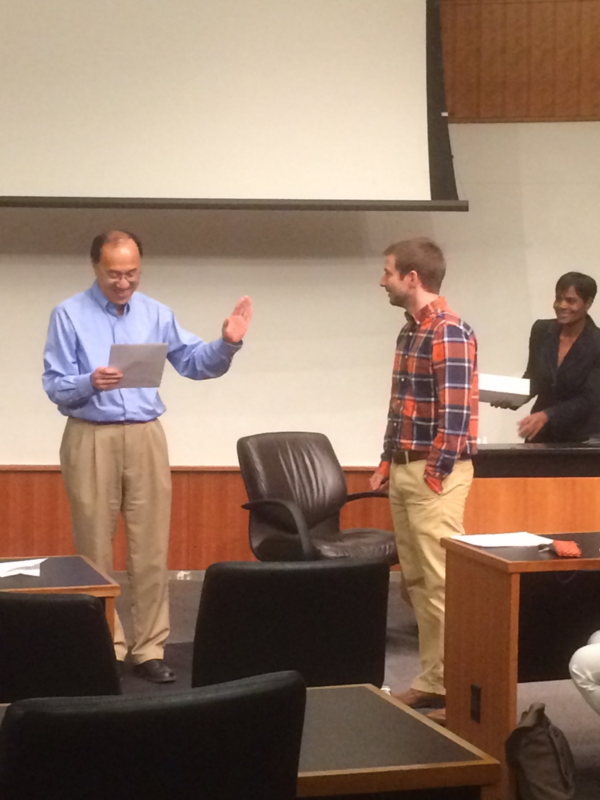 May 2016 - Congrats Dr. Thakore! 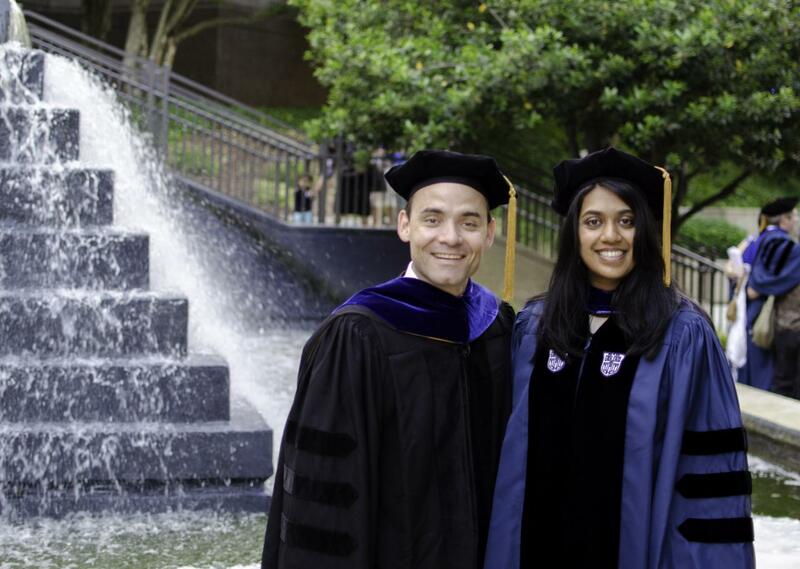 May 2016 - Pratiksha wins the Outstanding Doctoral Dissertation Award from the Duke Department of Biomedical Engineering! May 2016 - The Gersbach lab is out to celebrate Pratiksha and Tyler's graduation! 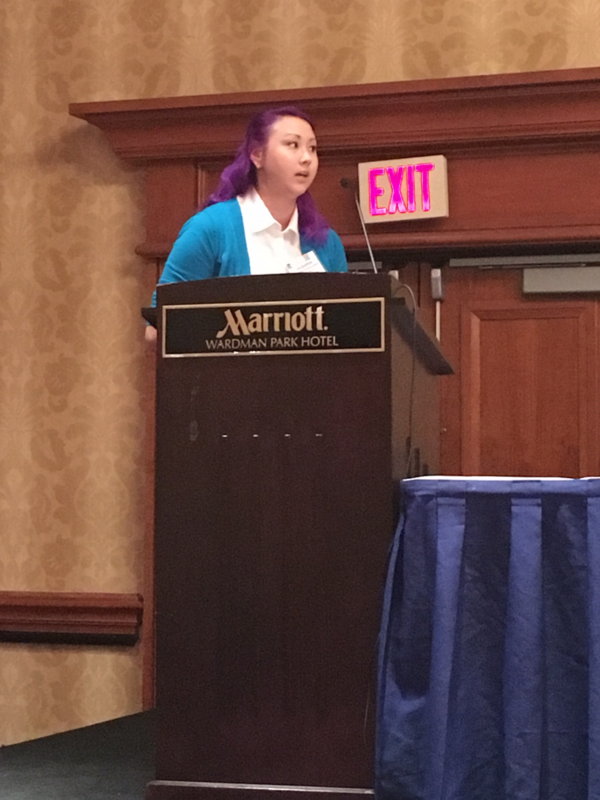 May 2016 - Jacqueline presents at the annual meeting of the American Society of Gene and Cell Therapy. April 2016 - Chris receives the Postdoctoral Achievement Award from the Duke Center for Biomolecular and Tissue Engineering.